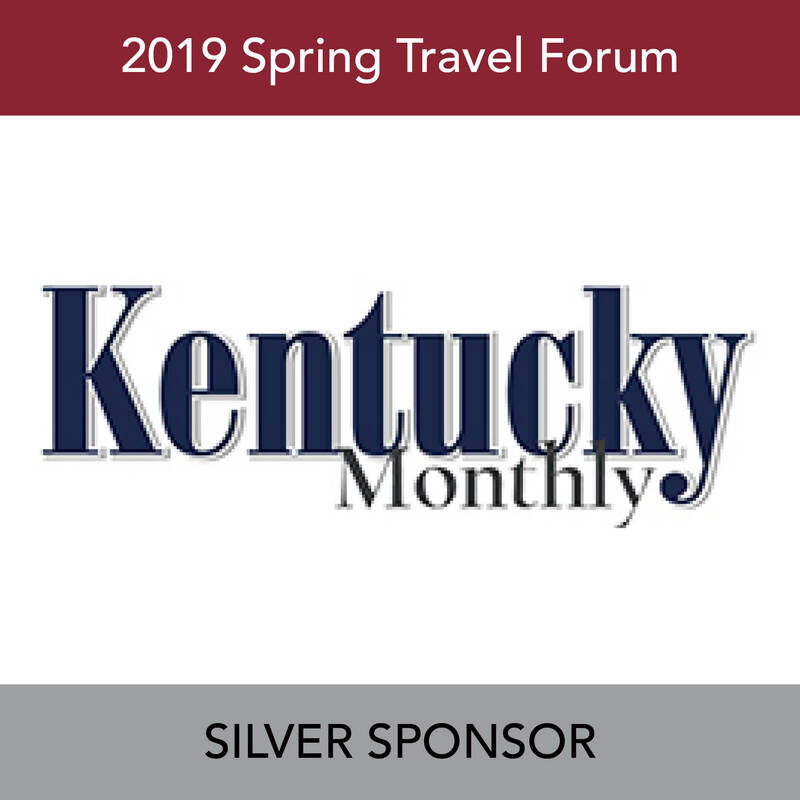 Education is a highly regarded cornerstone of KTIA. 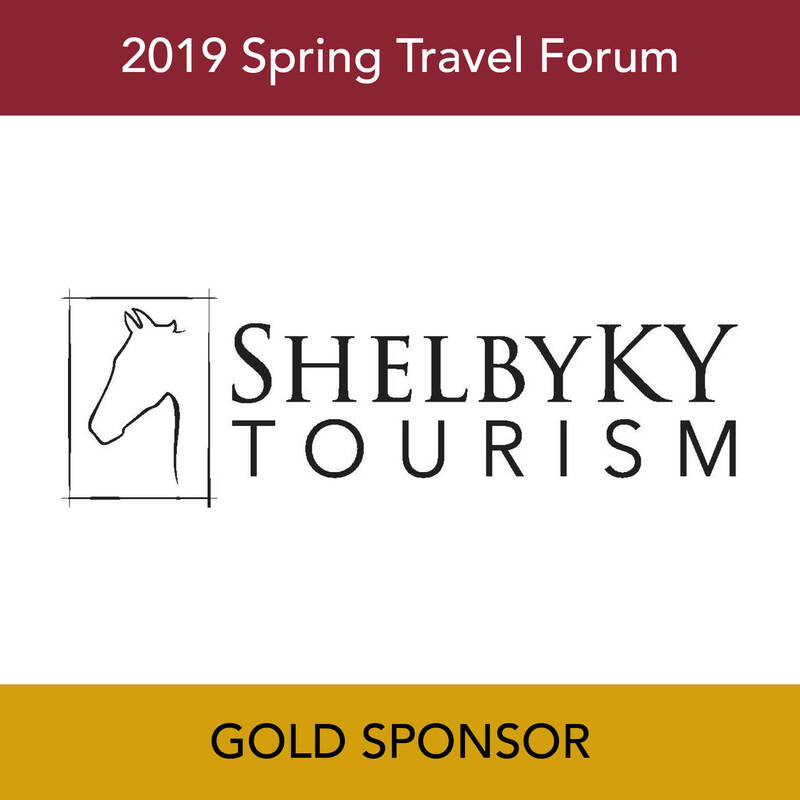 Through the many programs offered, members not only can learn more about the Travel and Tourism Industry as a whole but also gain valuable information that will further them professional and personally. 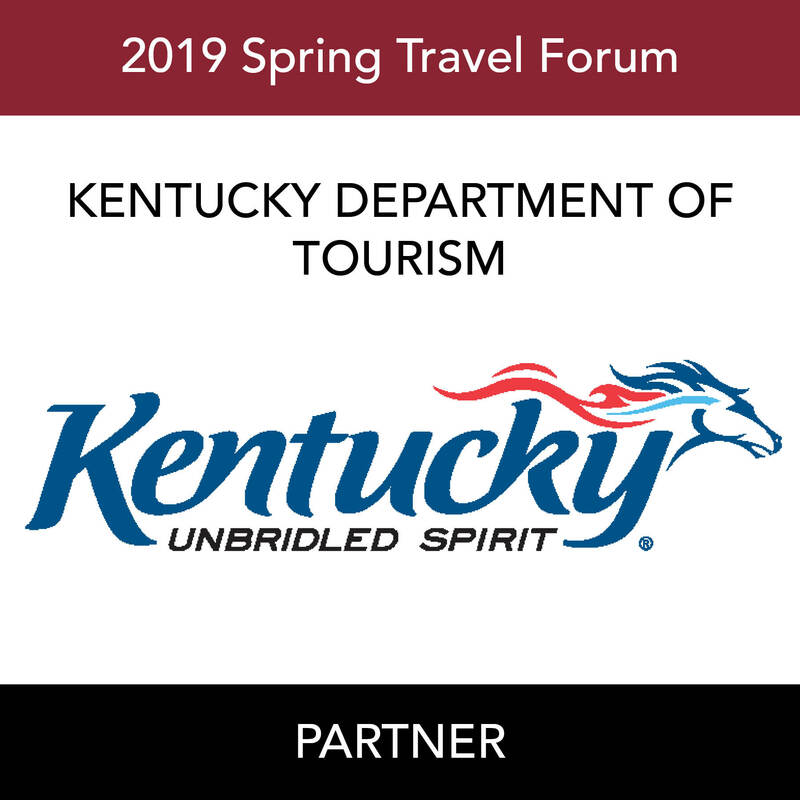 From its inception, the Certified Kentucky Tourism Professional Program (CKTP) has been a strong hold in our education foundation. 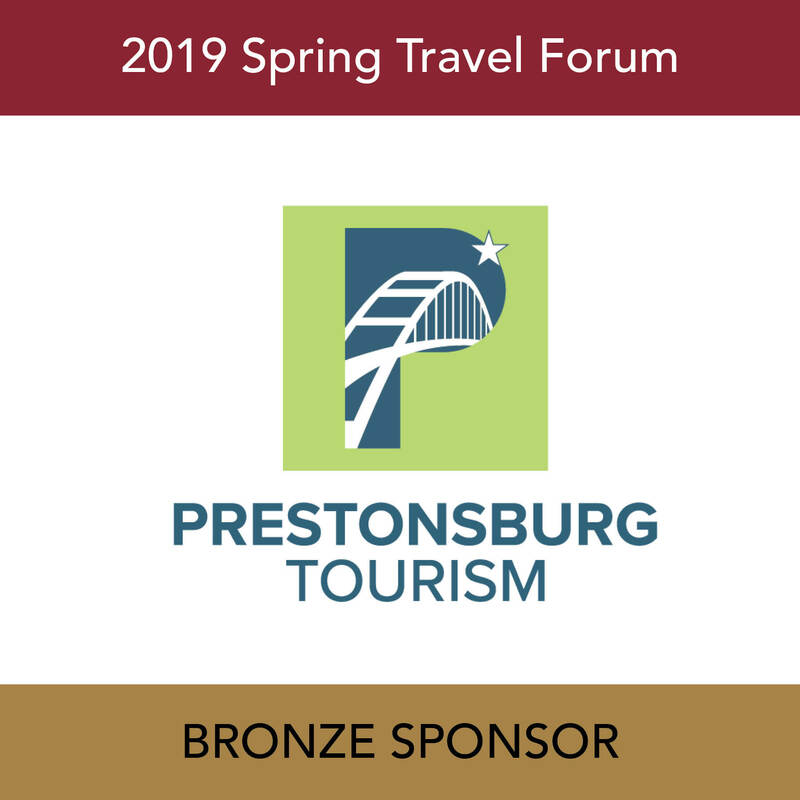 The only Travel and Tourism professional certification of its kind, this program offers Members a wealth of industry knowledge as well as being an excellent networking tool. 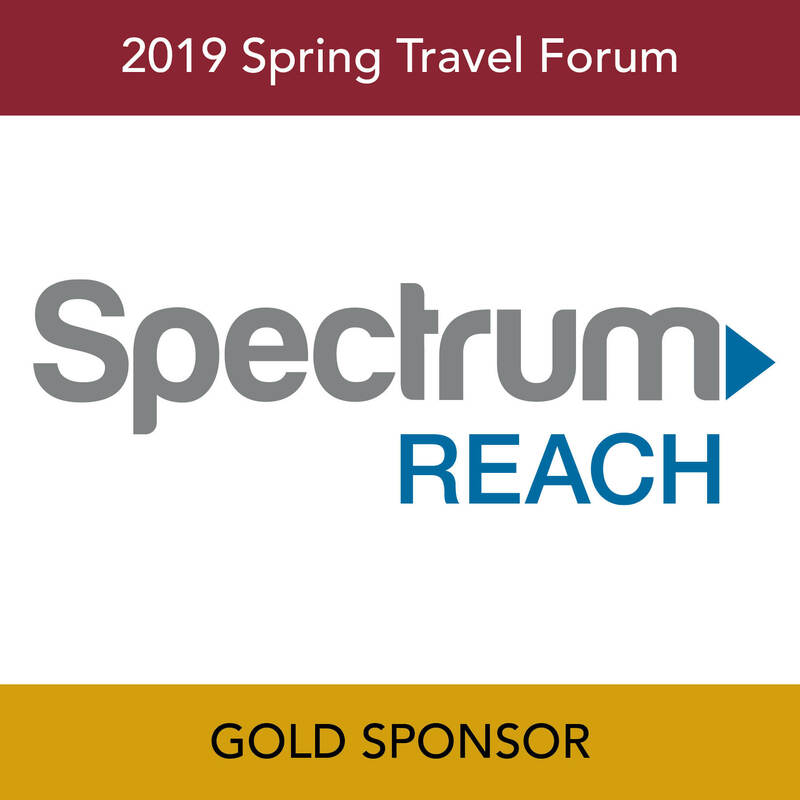 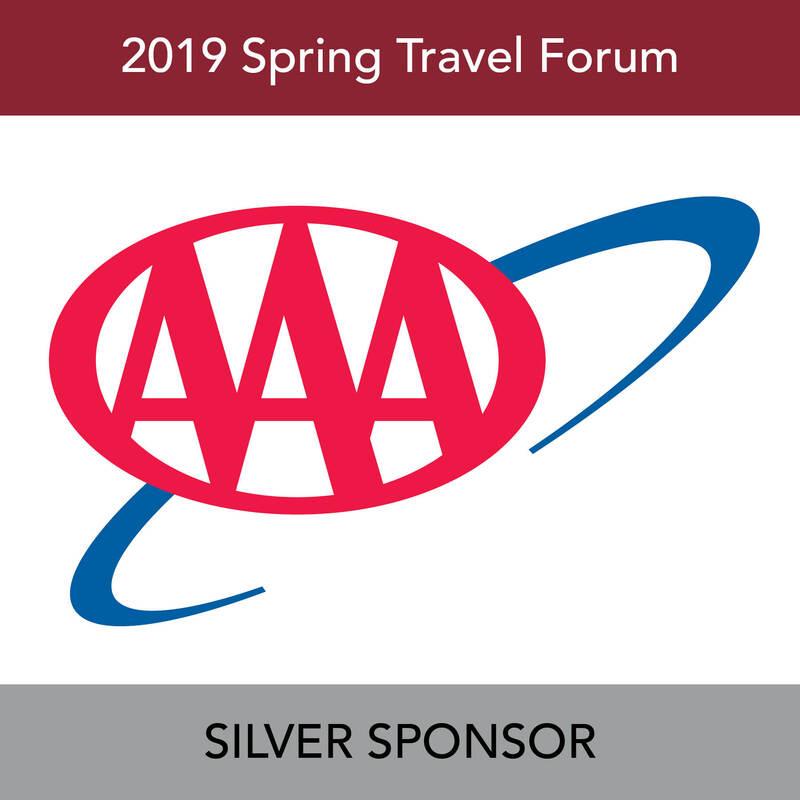 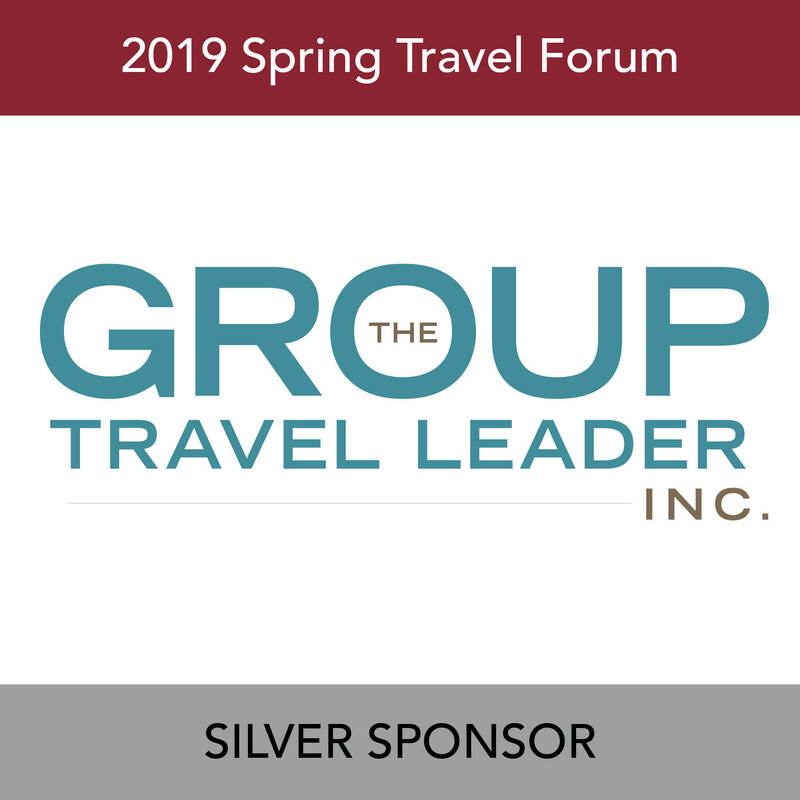 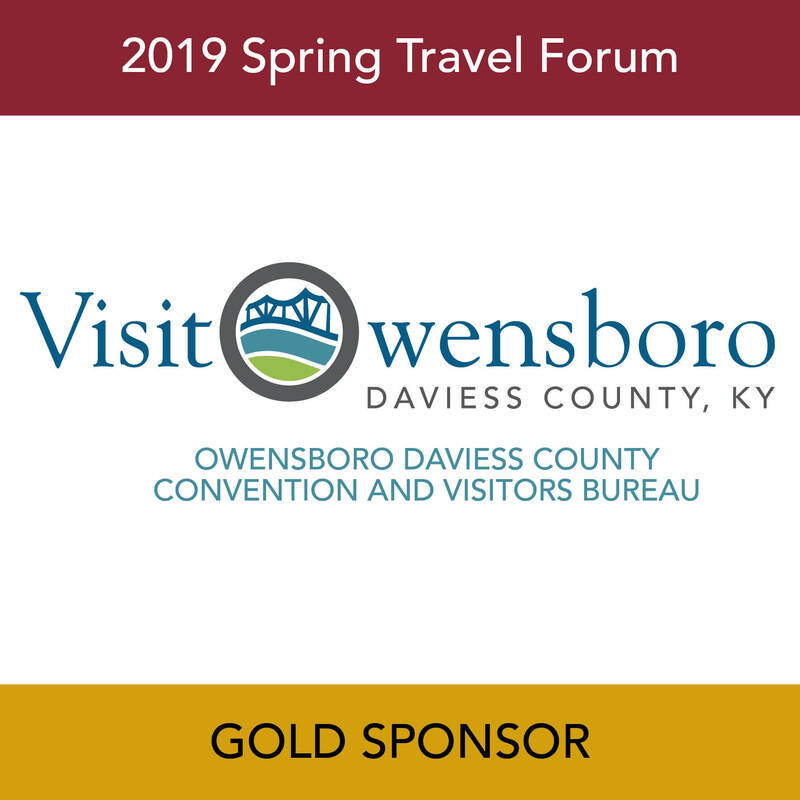 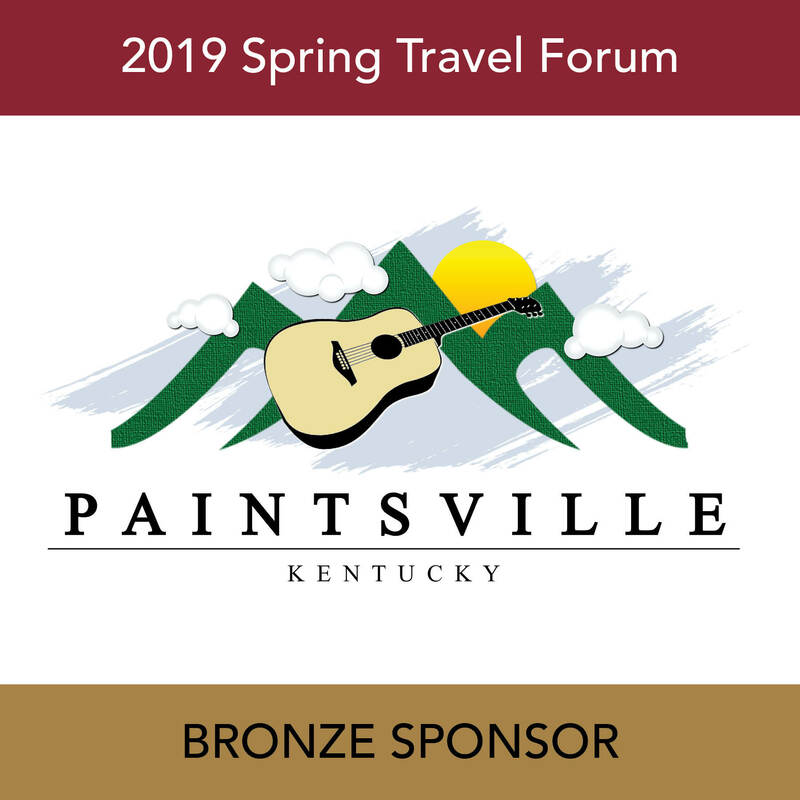 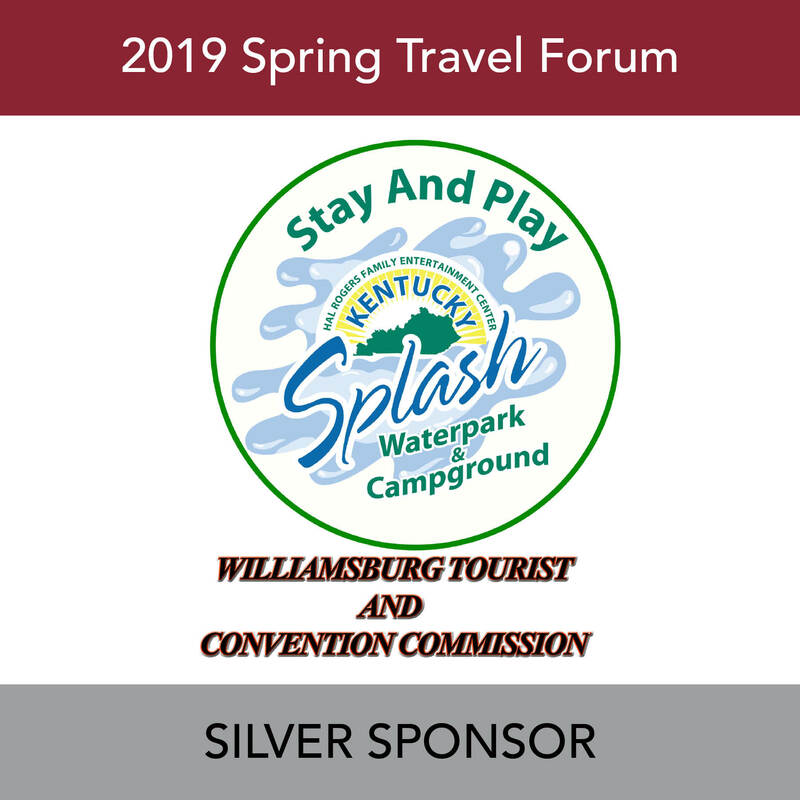 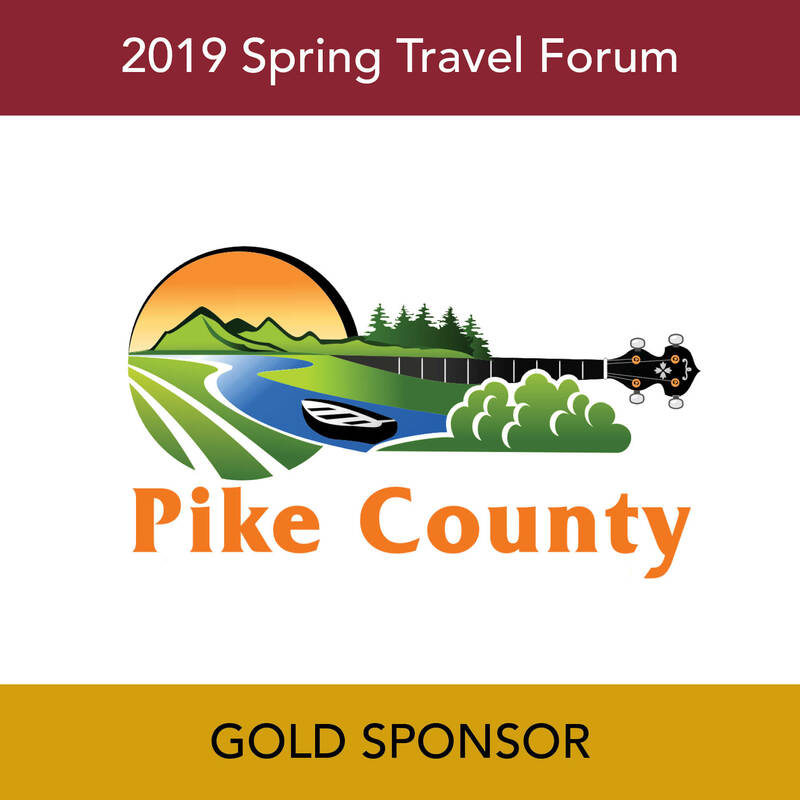 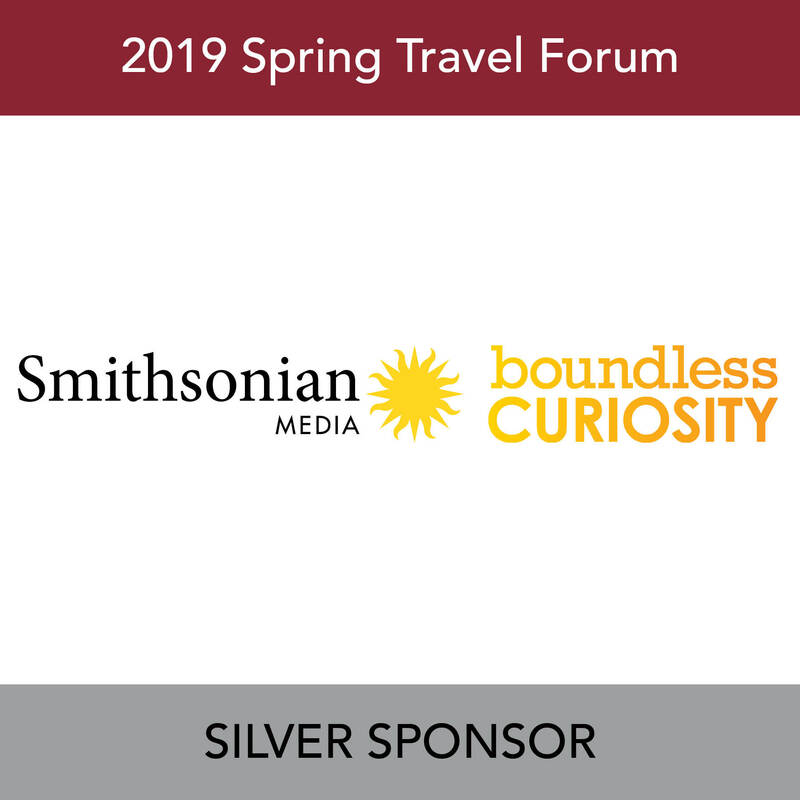 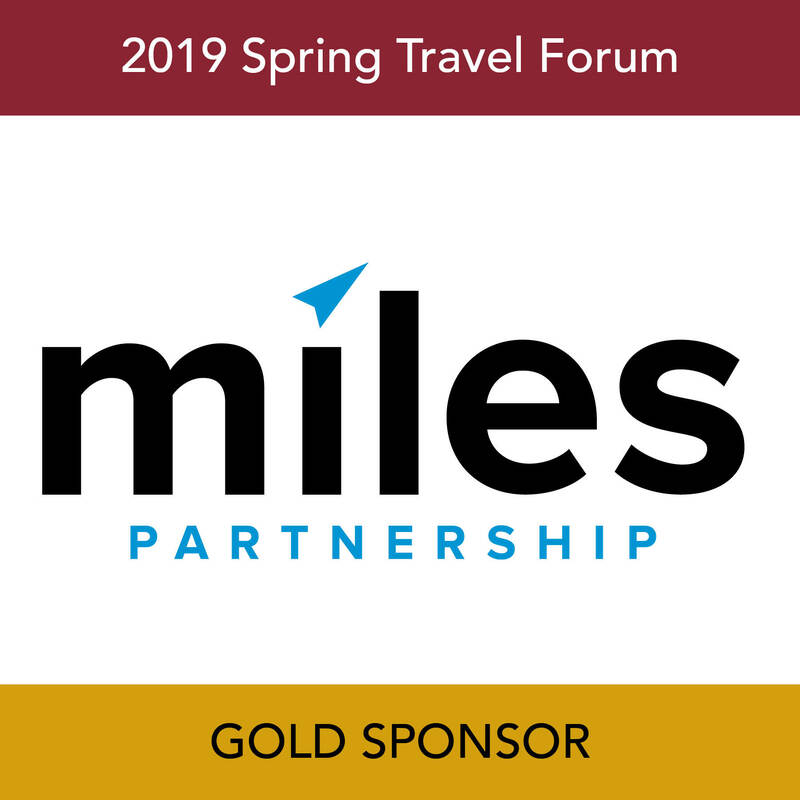 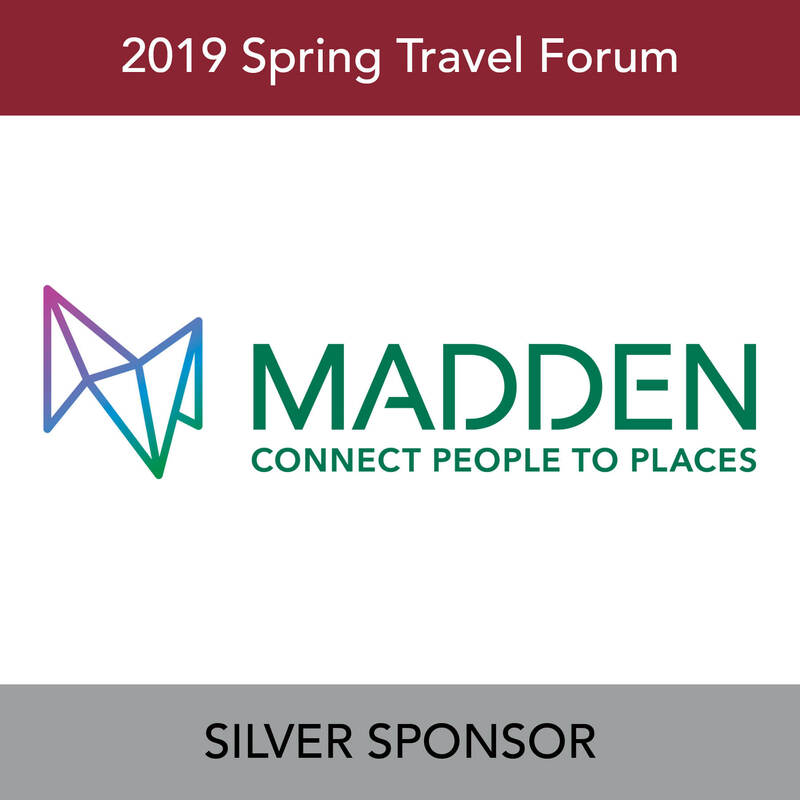 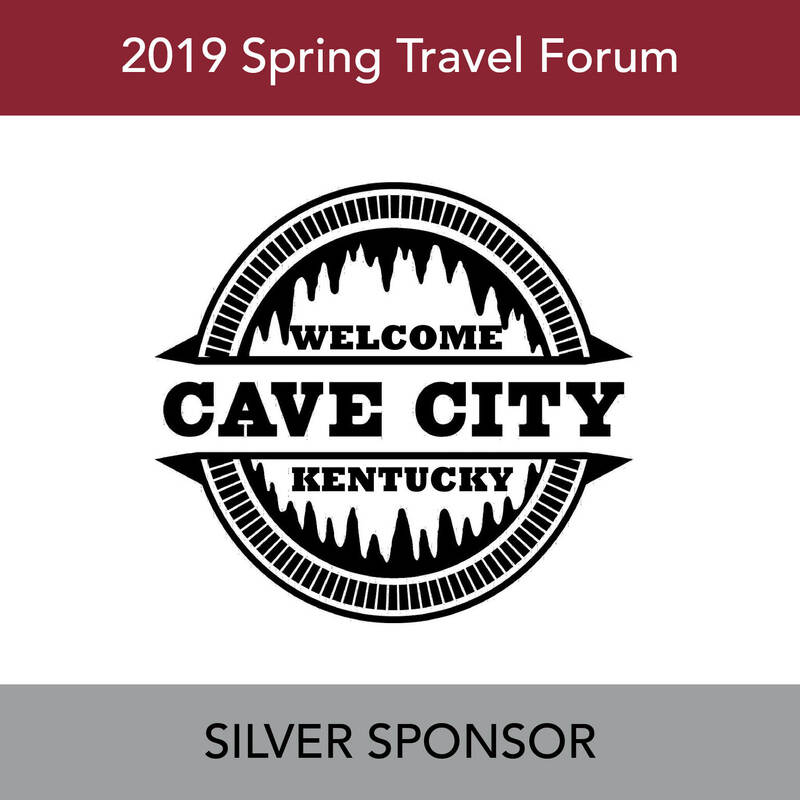 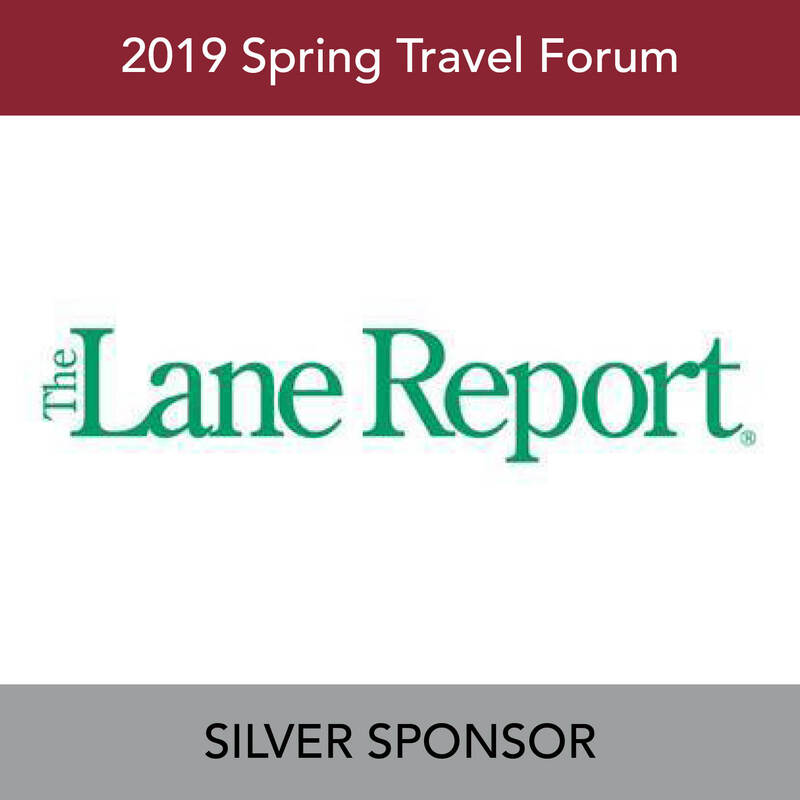 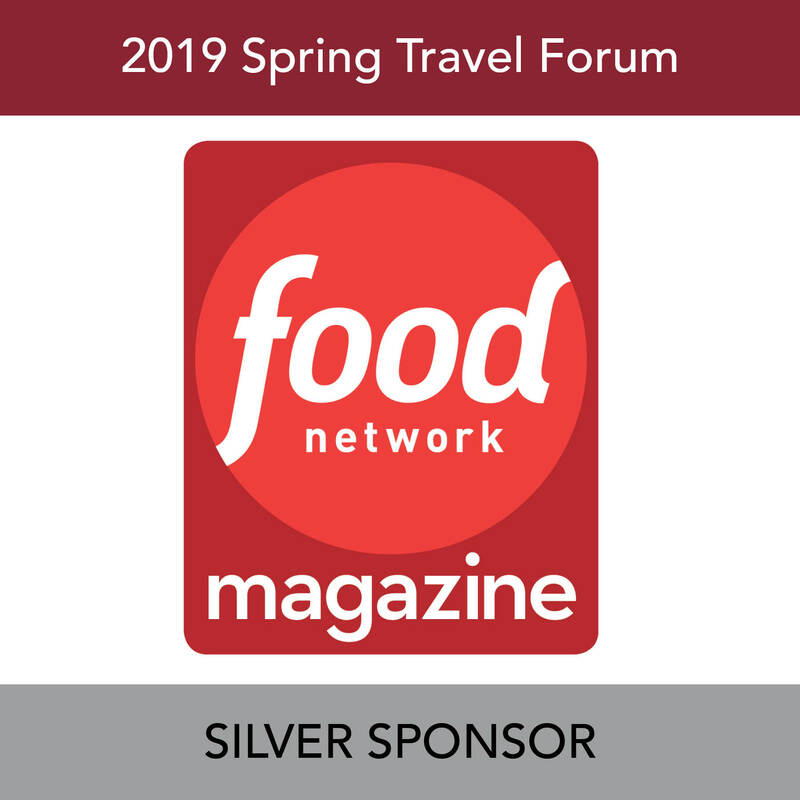 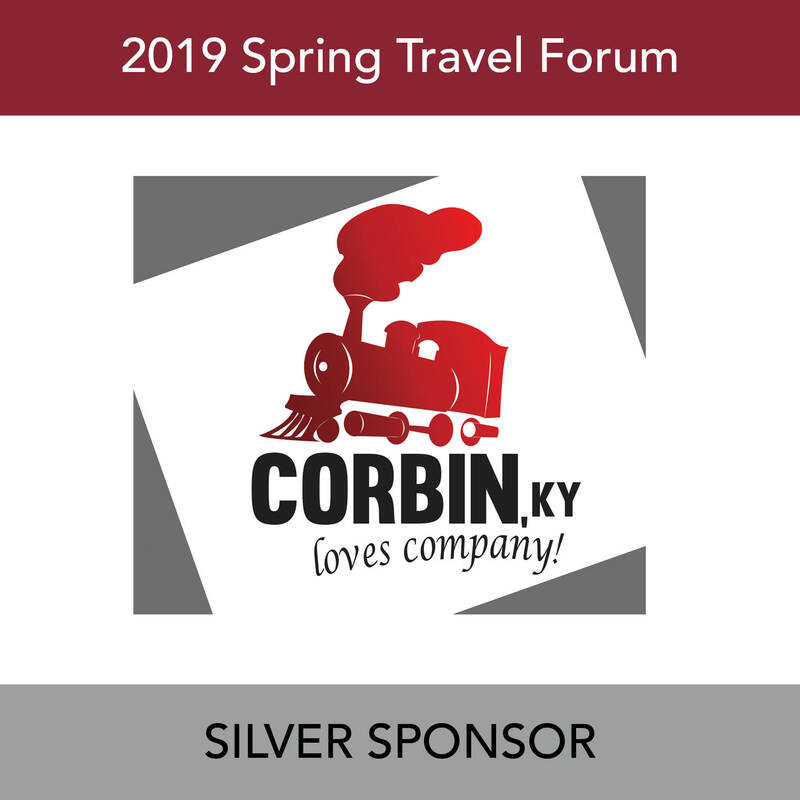 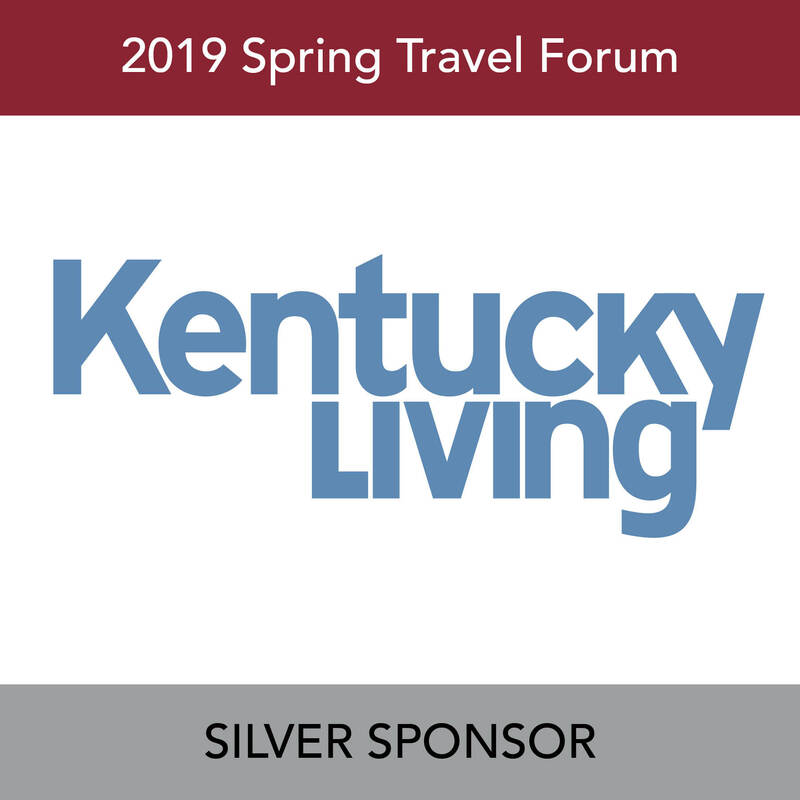 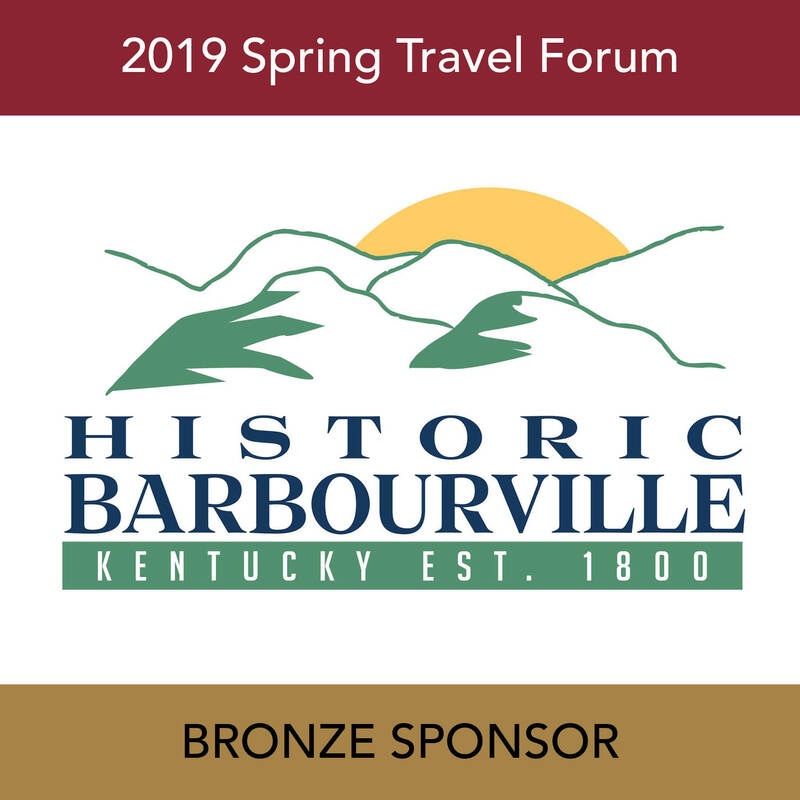 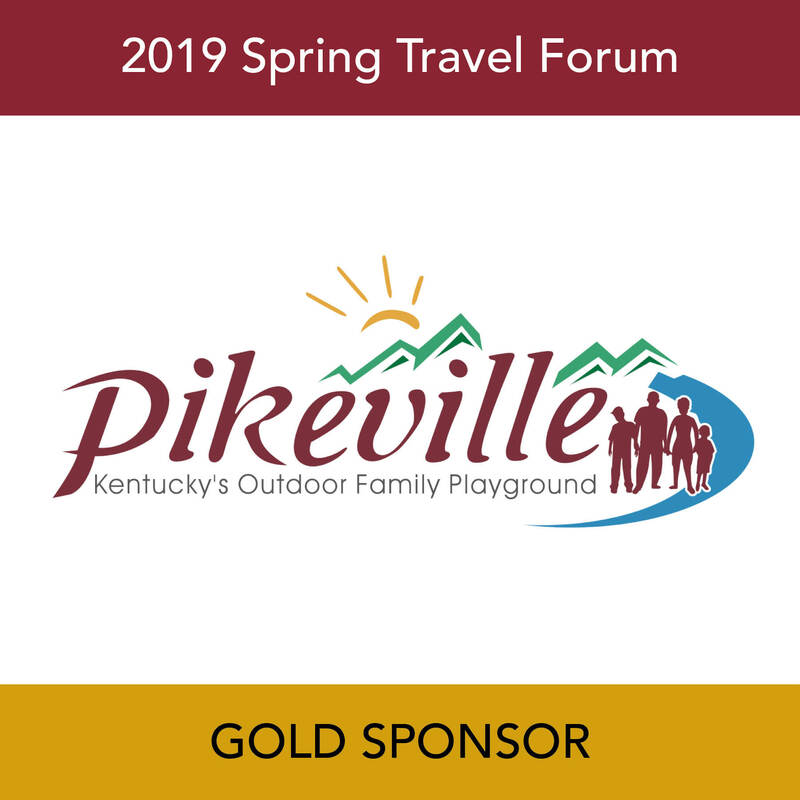 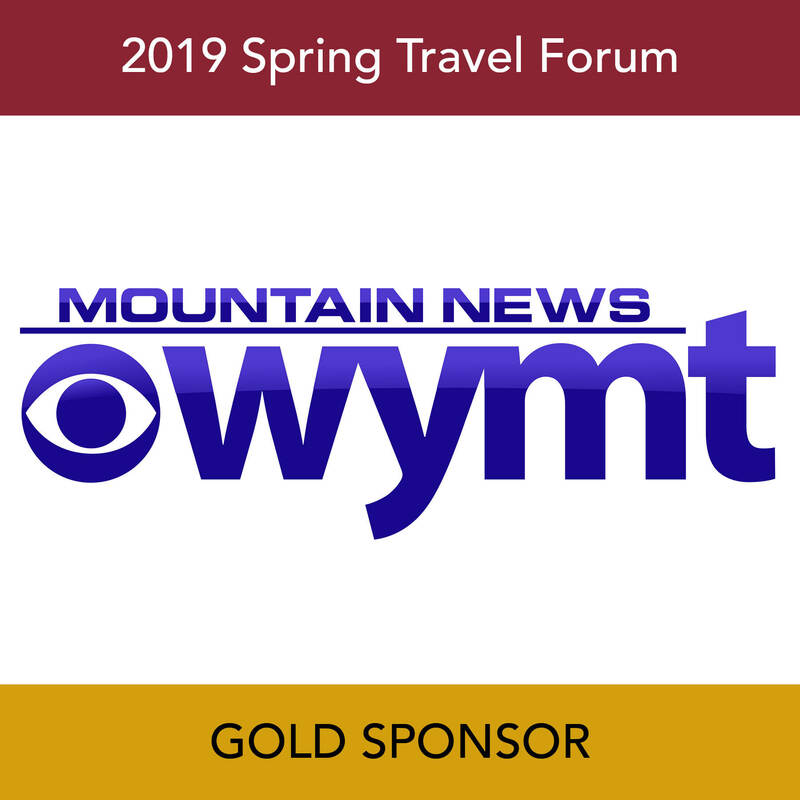 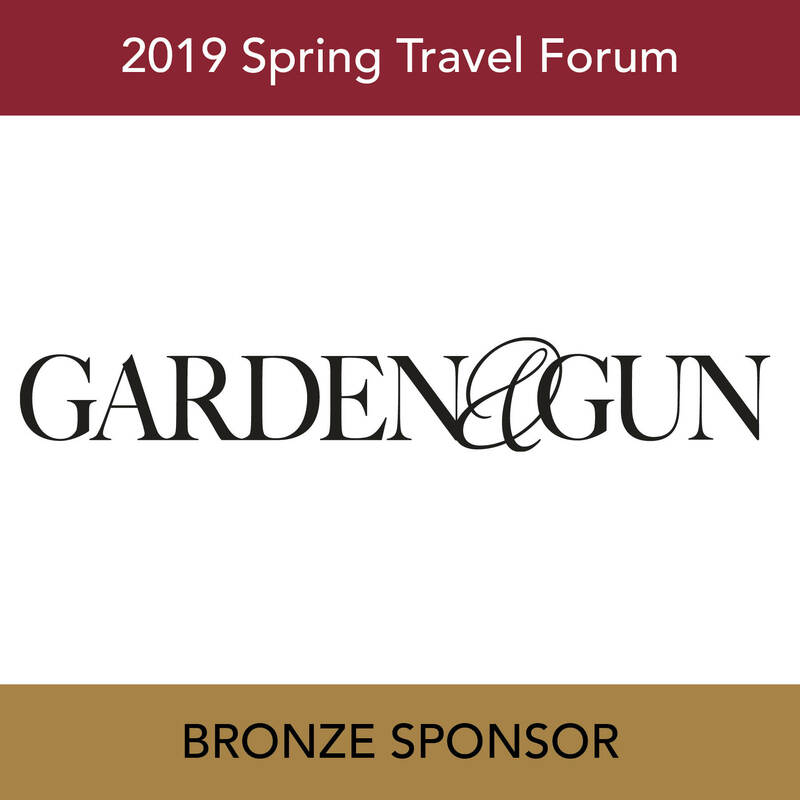 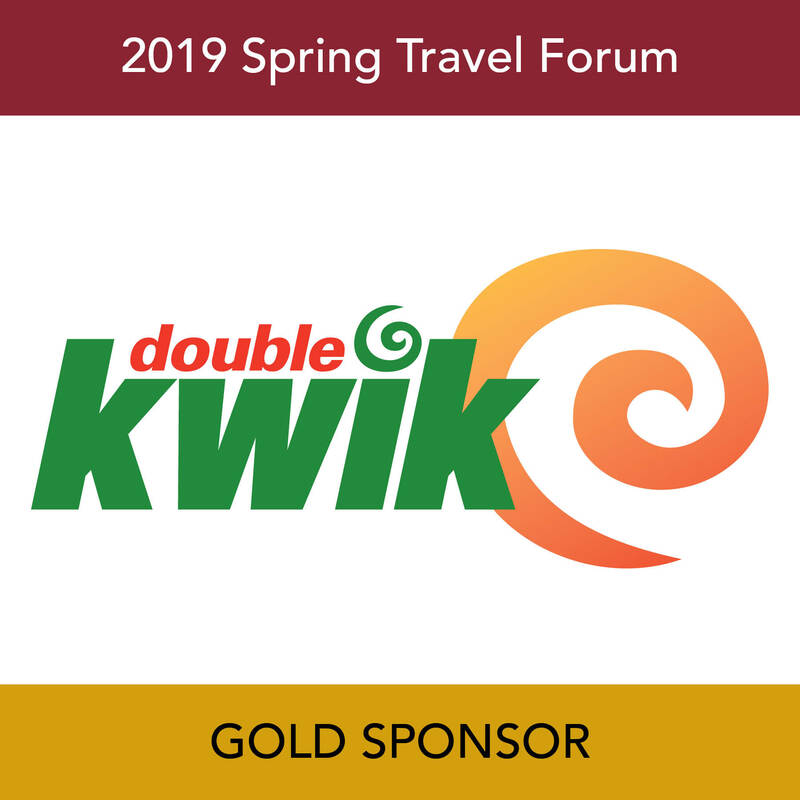 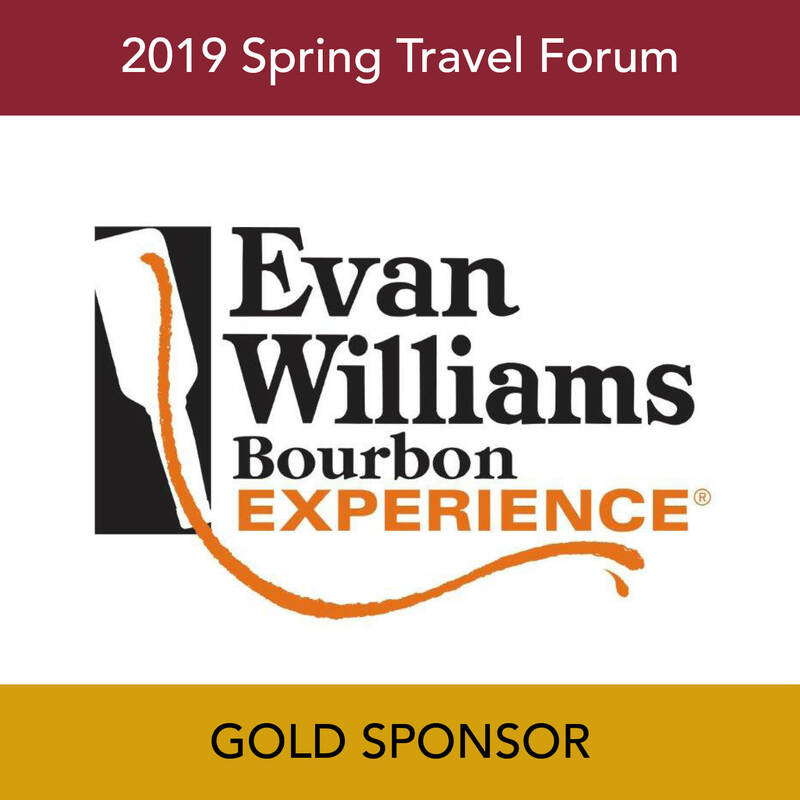 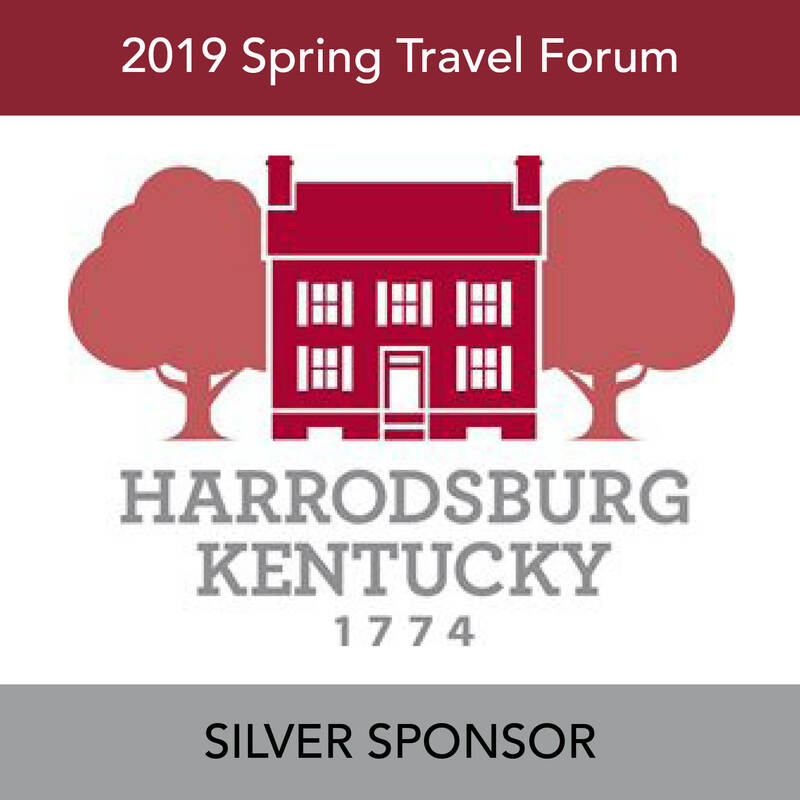 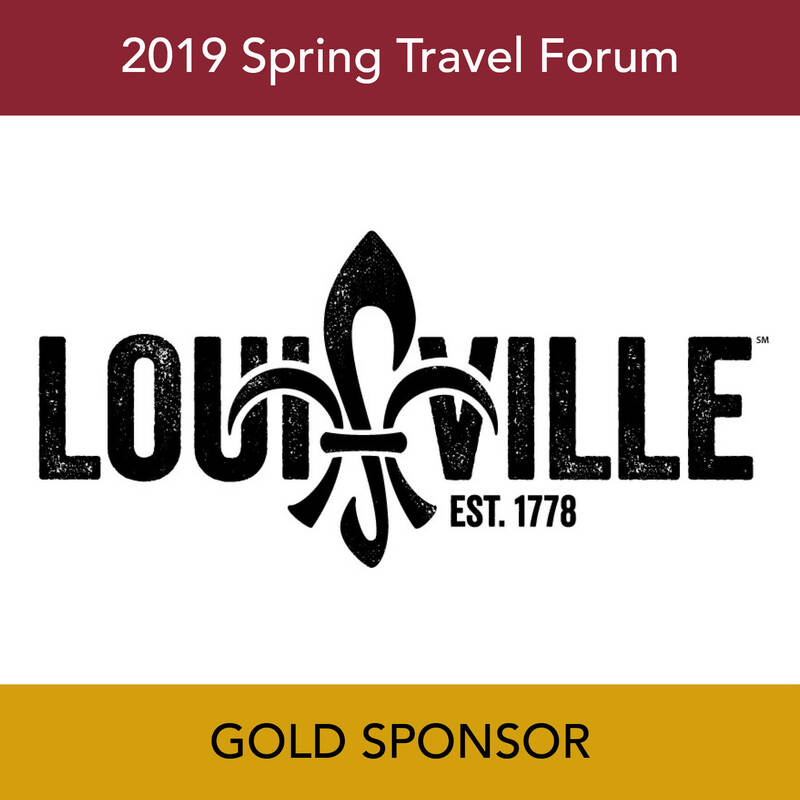 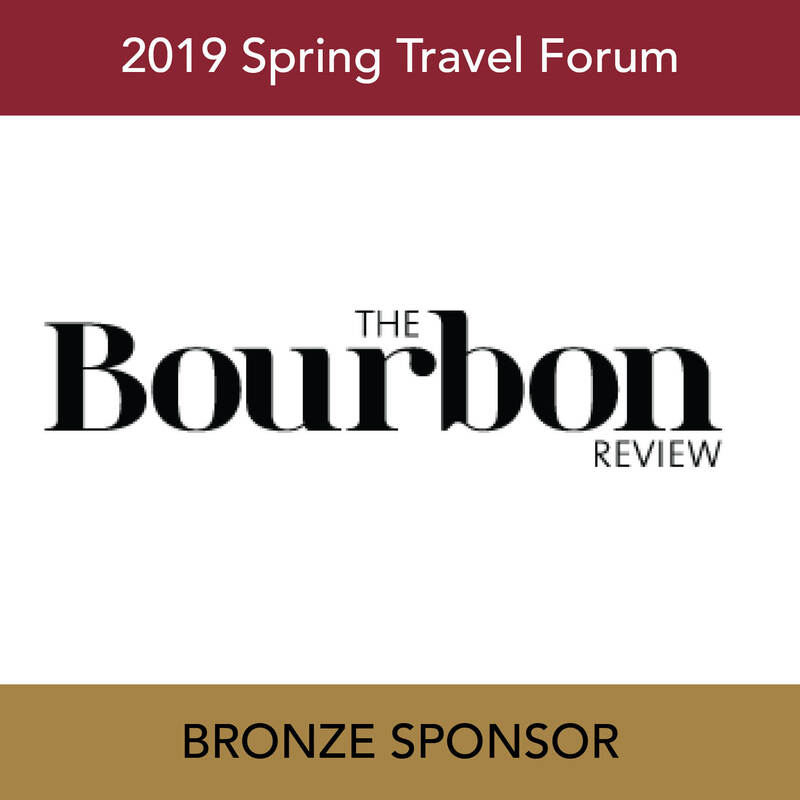 The Spring Travel Forum is an excellent refreshing two day event that provides Members with industry insight on both a large and small scale. 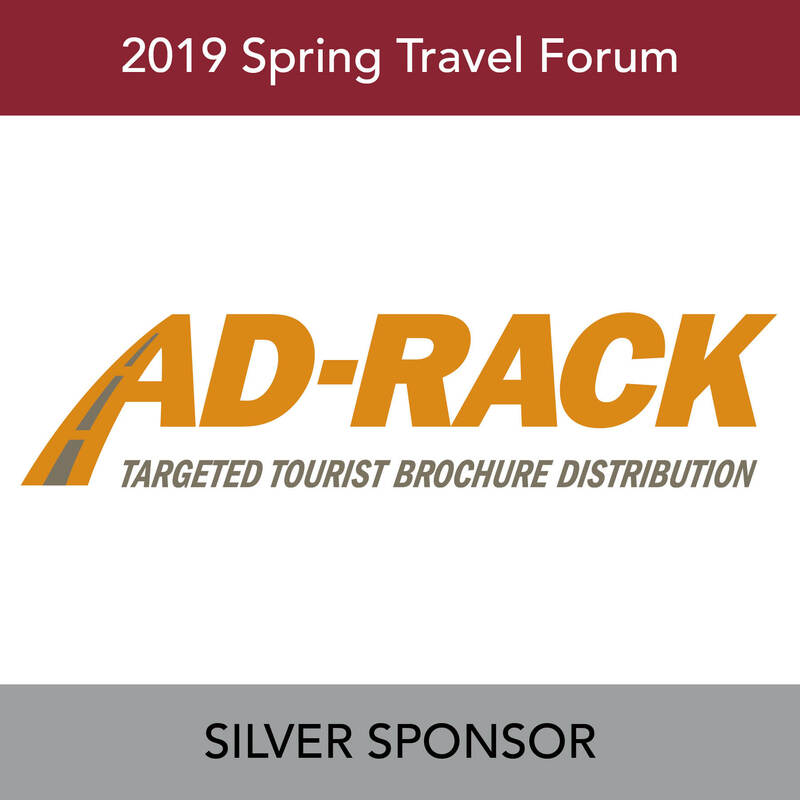 The Forum also provides the backdrop for the CKTP field visit. 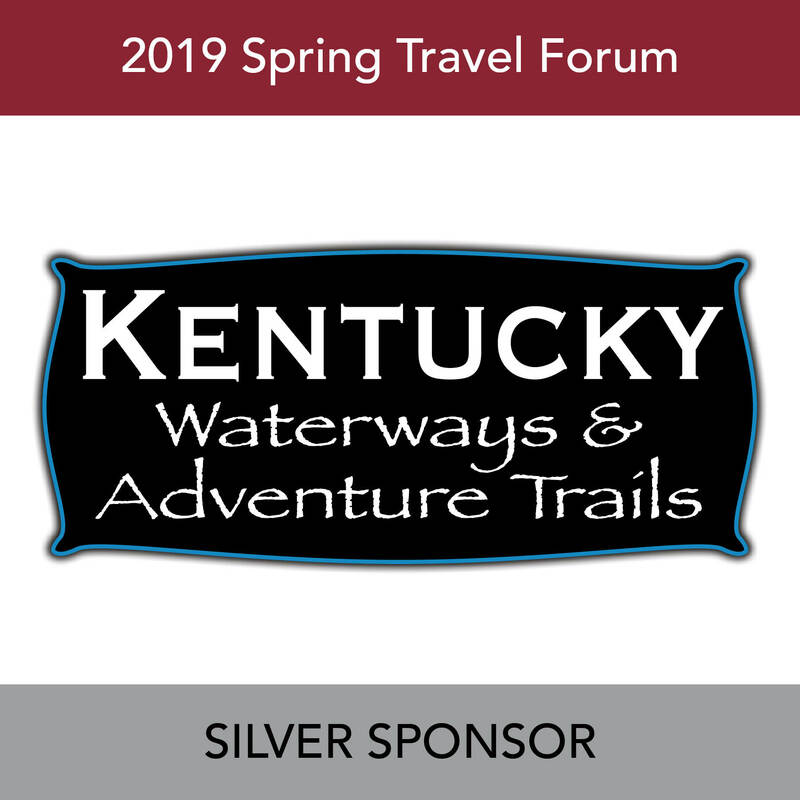 Educational sessions at the Kentucky Travel Industry Annual Conference provide industry professionals with current tourism trends, statistical research, relevant issues, professional development and strategies to successfully promote their destinations and industry businesses. 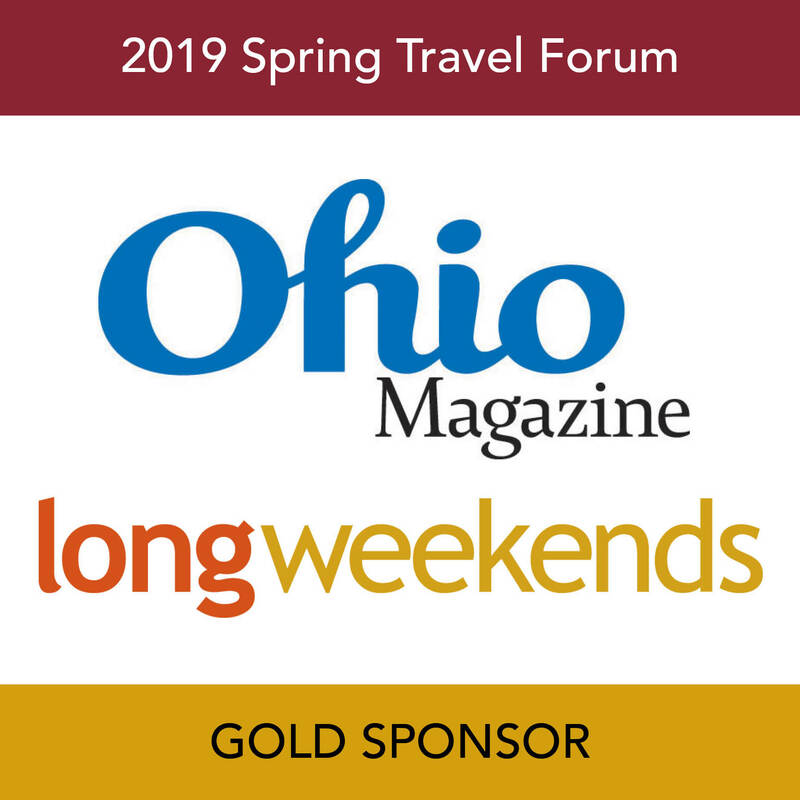 Have questions about how to talk to your legislator or have you even struggled with what issues are important to bring to them? 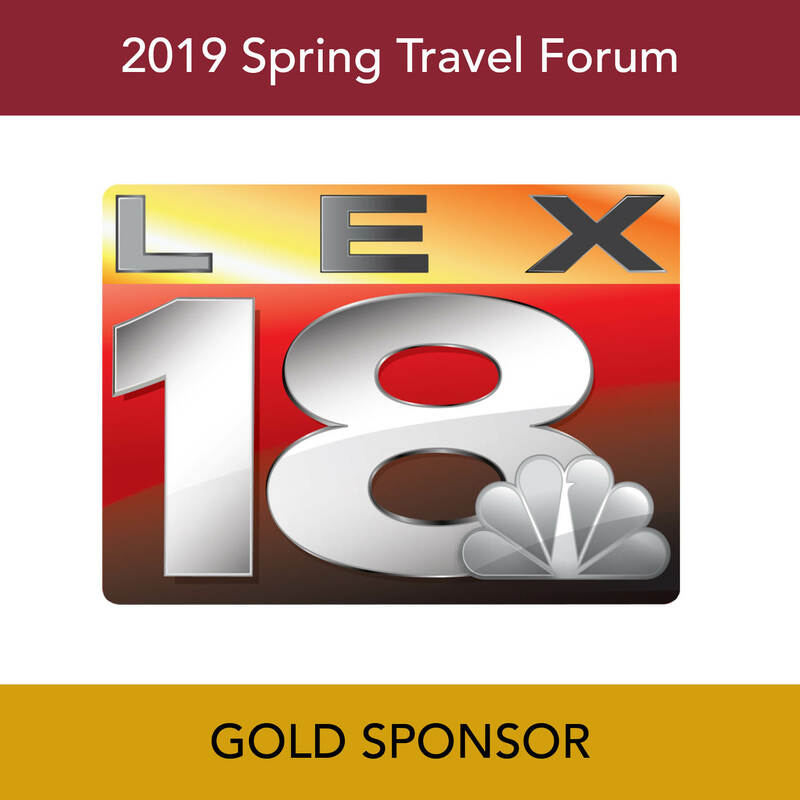 The Legislative Event gives Members the perfect opportunity to get all the necessary tools to do so. 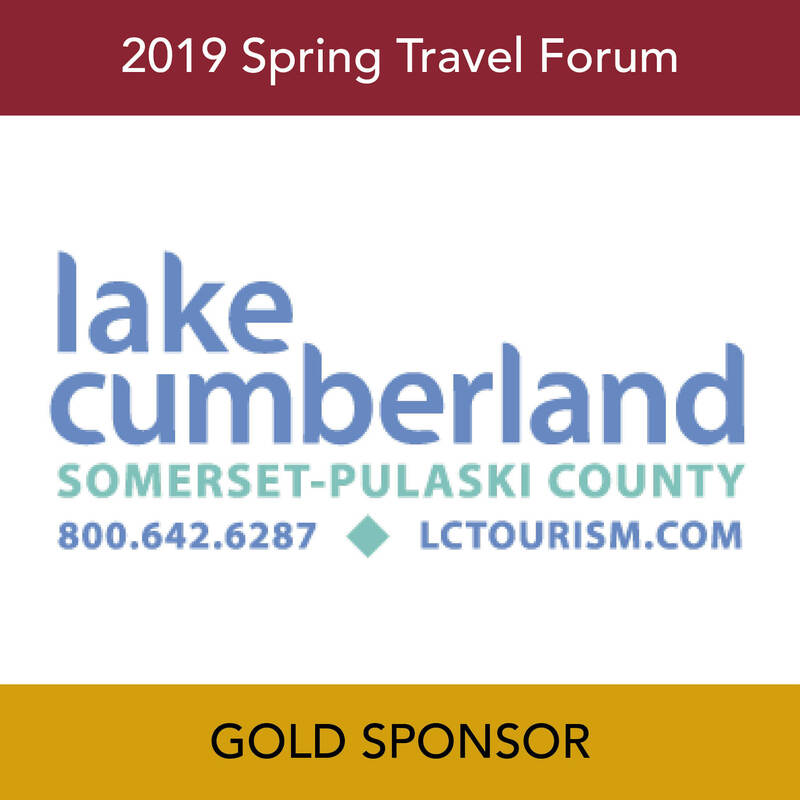 This annual event starts with a day of speakers and discussions on current legislative issues dealing directly with the Travel and Tourism Industry and ends with the opportunity for Members to engage with their legislators directly.